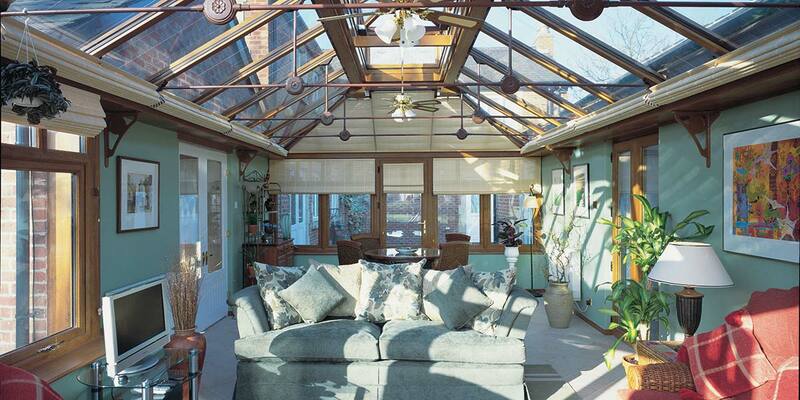 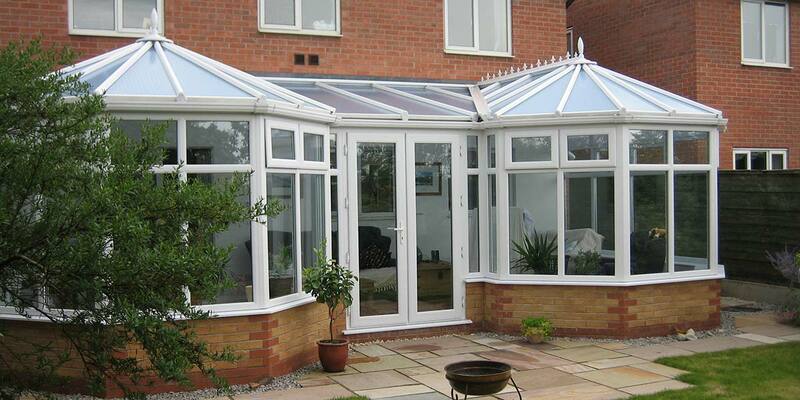 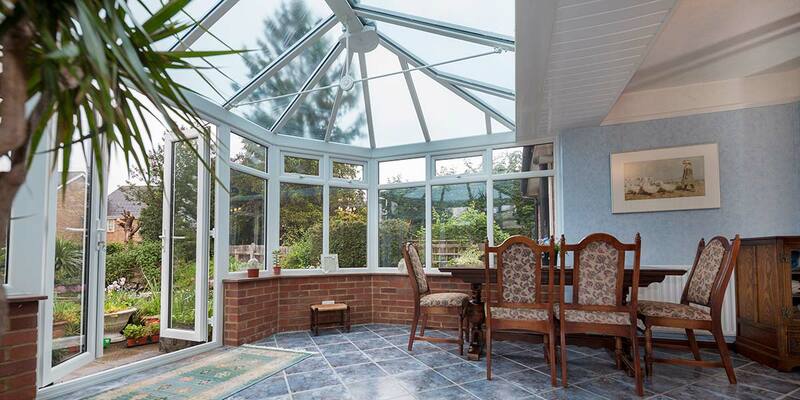 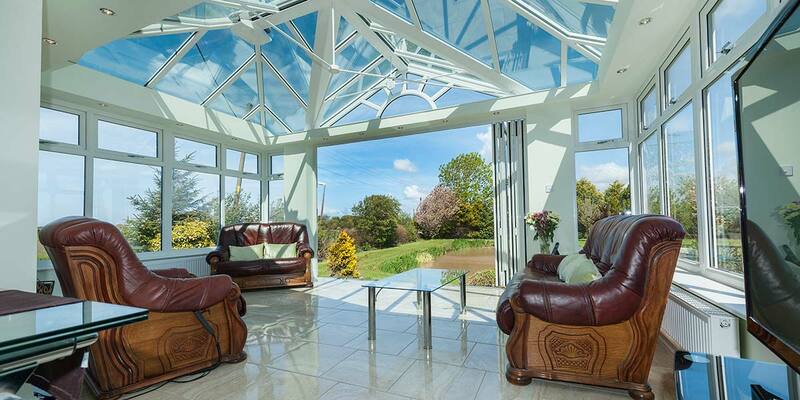 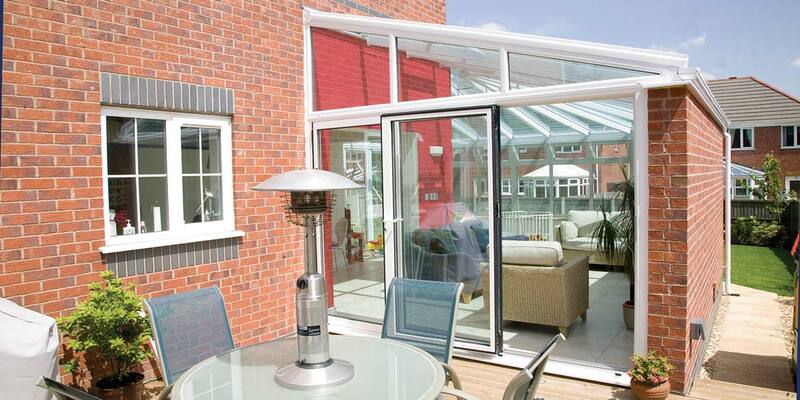 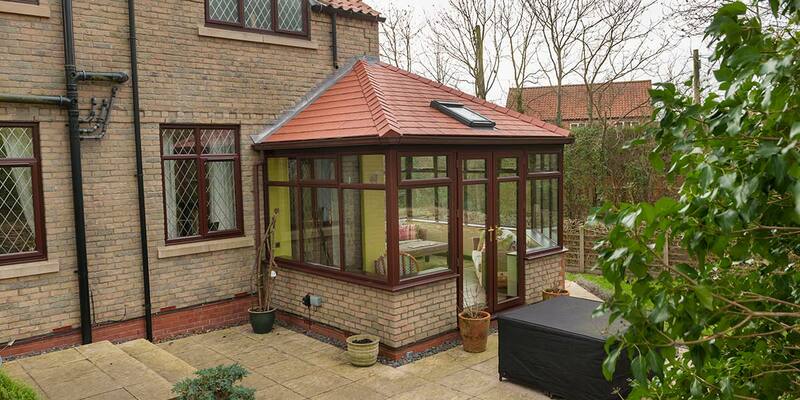 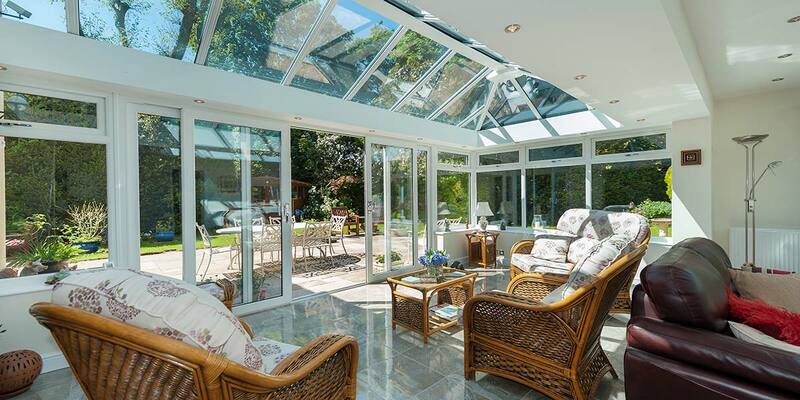 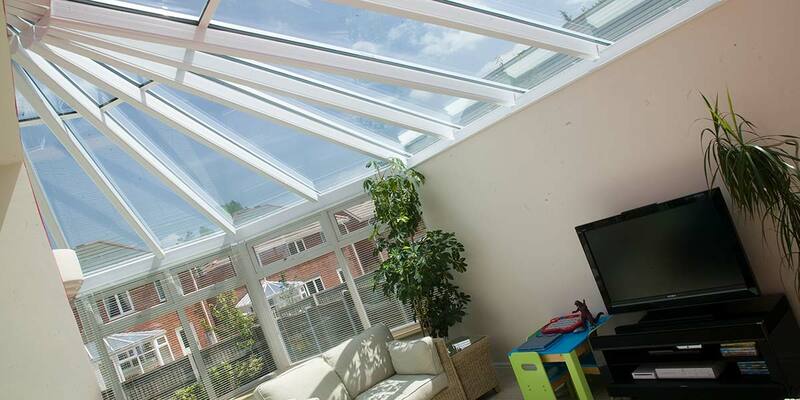 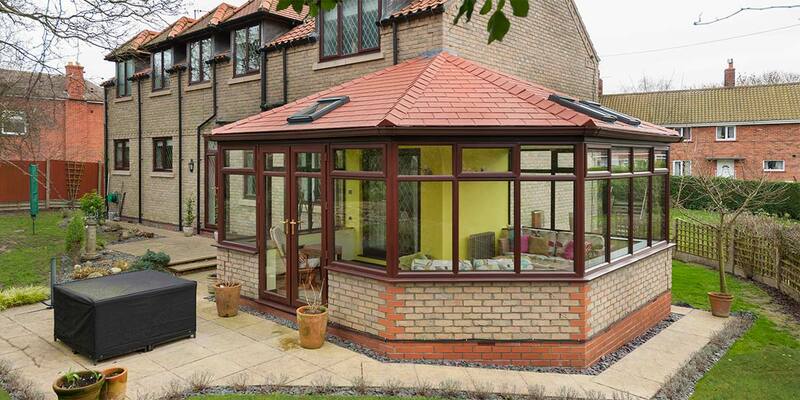 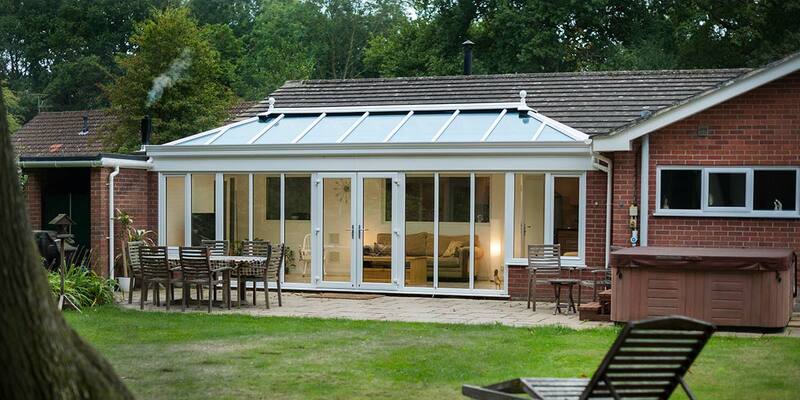 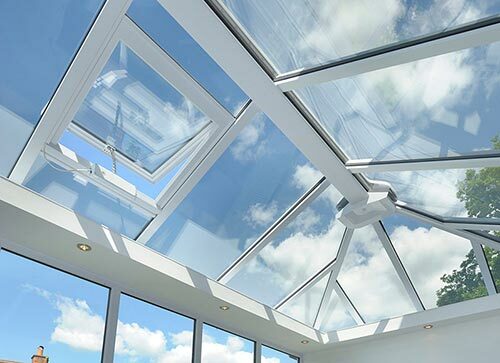 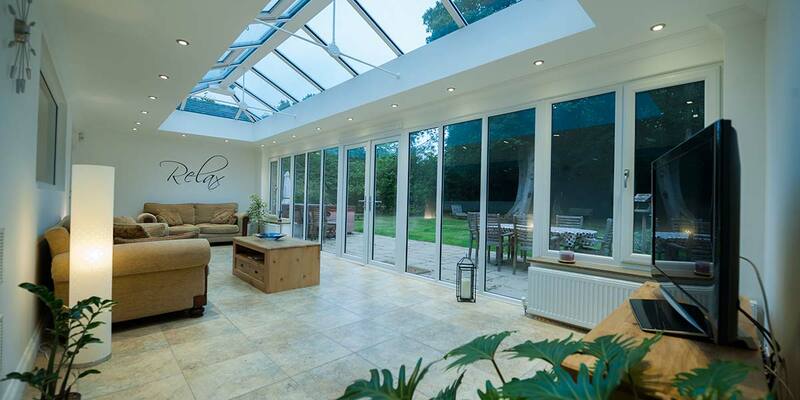 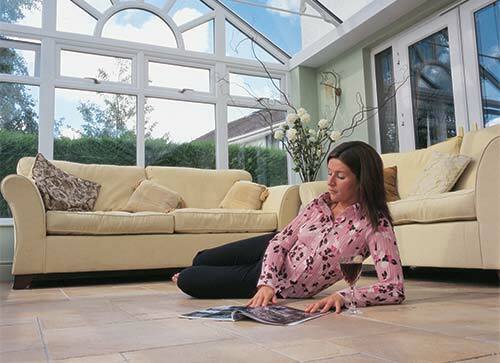 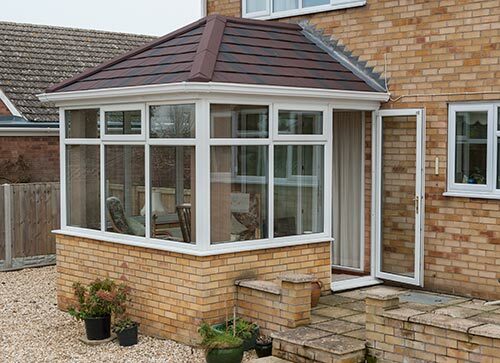 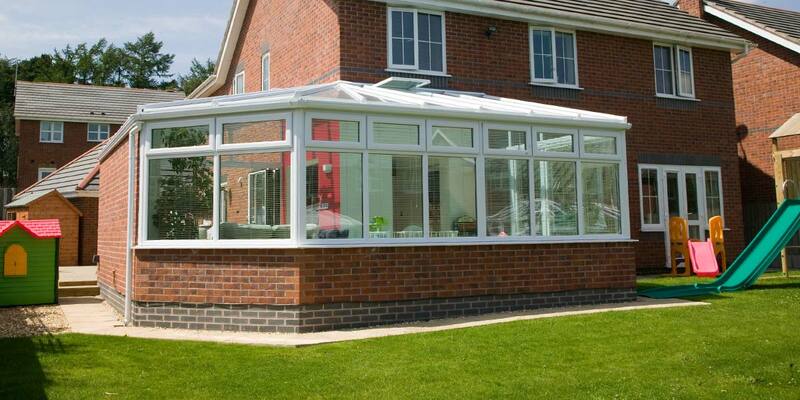 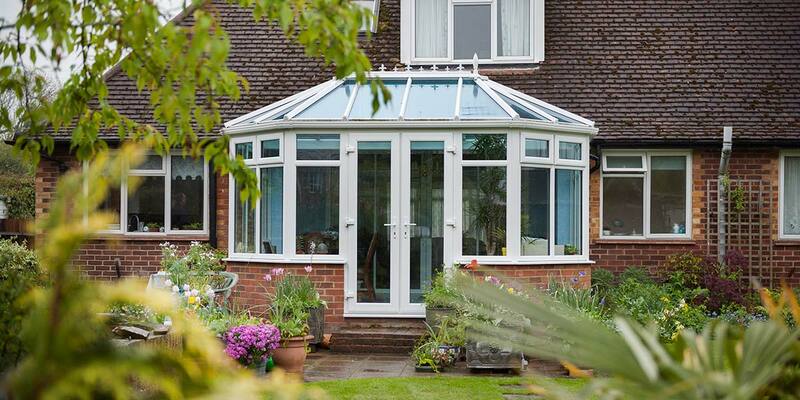 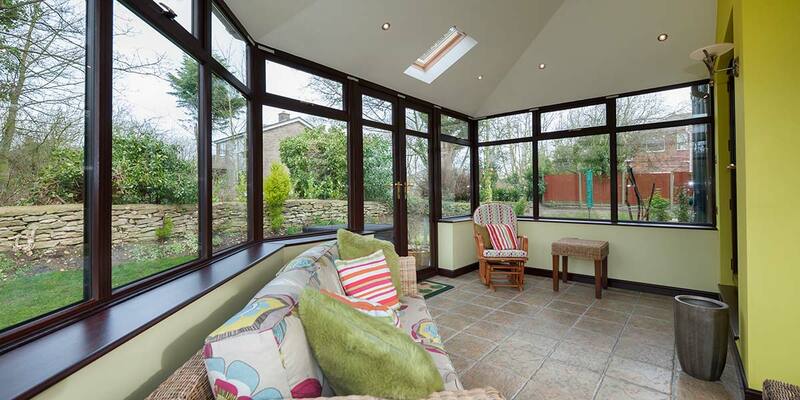 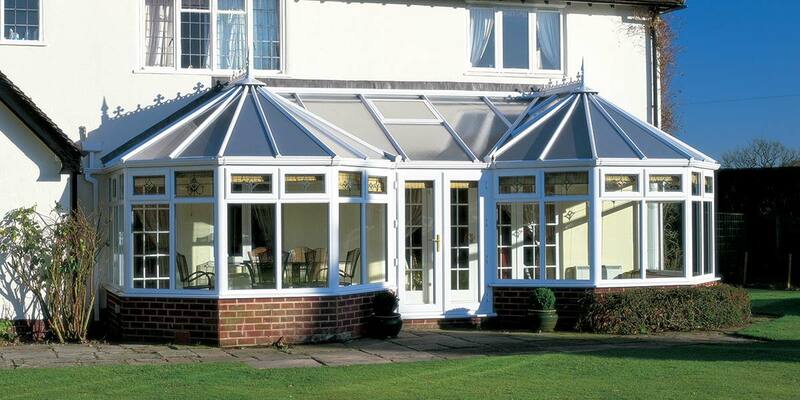 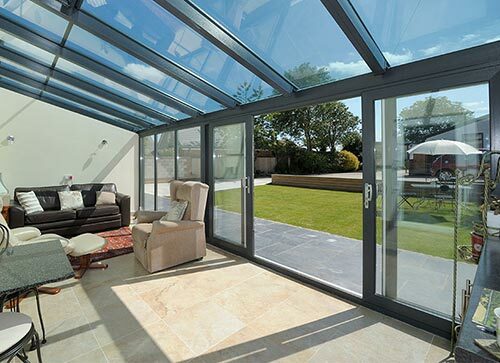 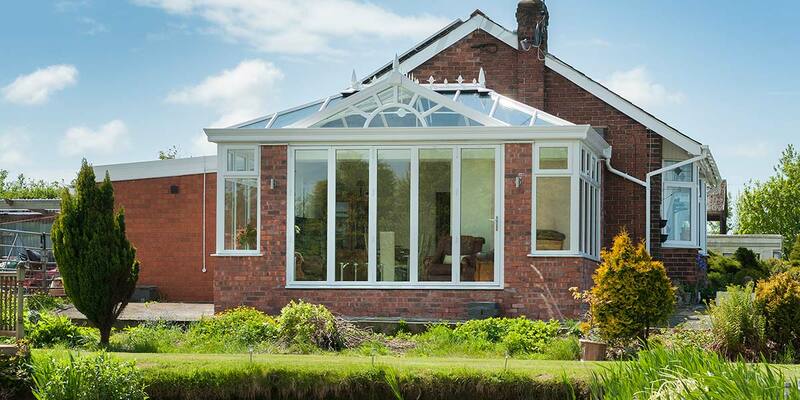 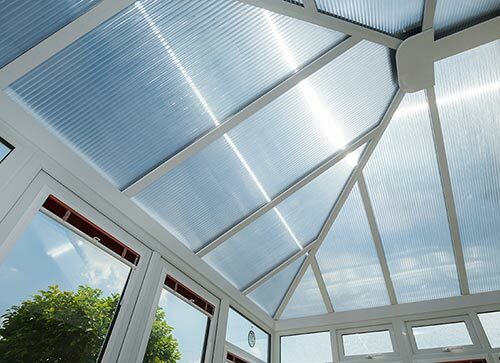 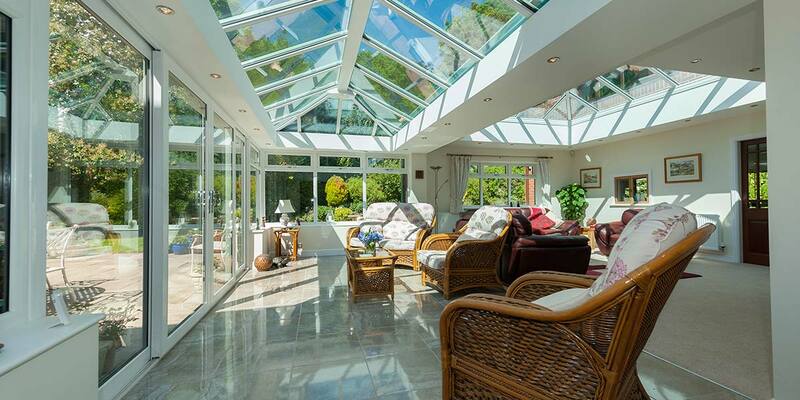 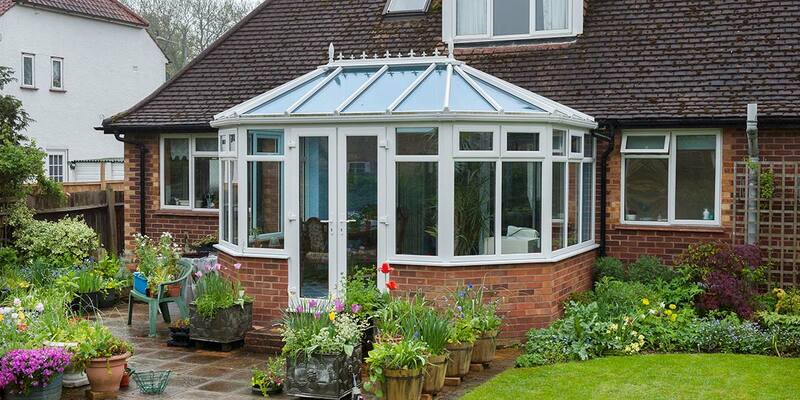 Are you looking to add a conservatory to your home that fits perfectly with your property and families need? 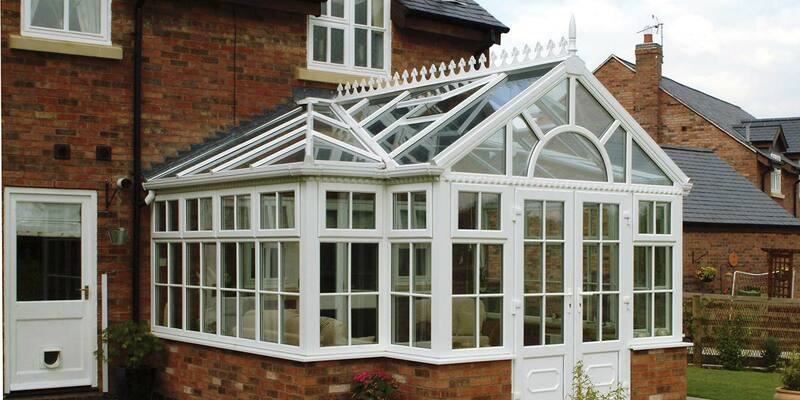 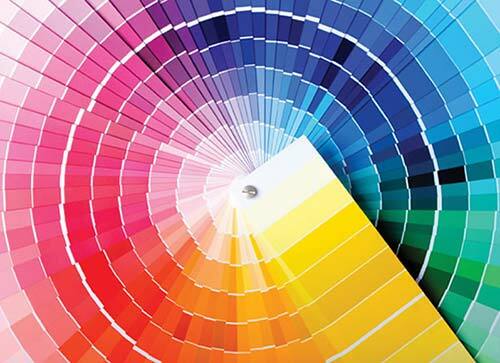 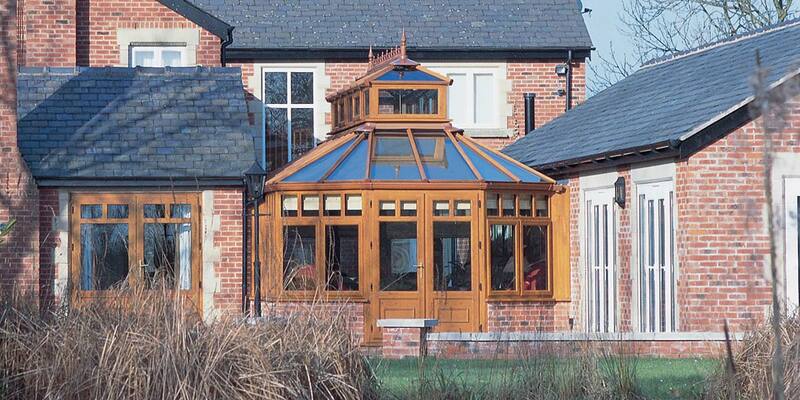 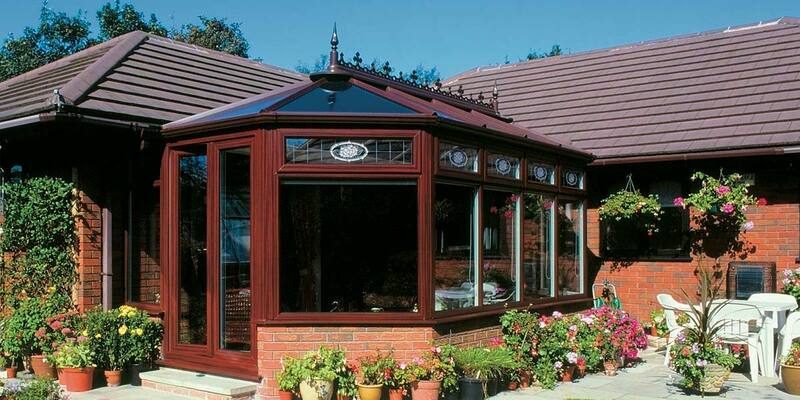 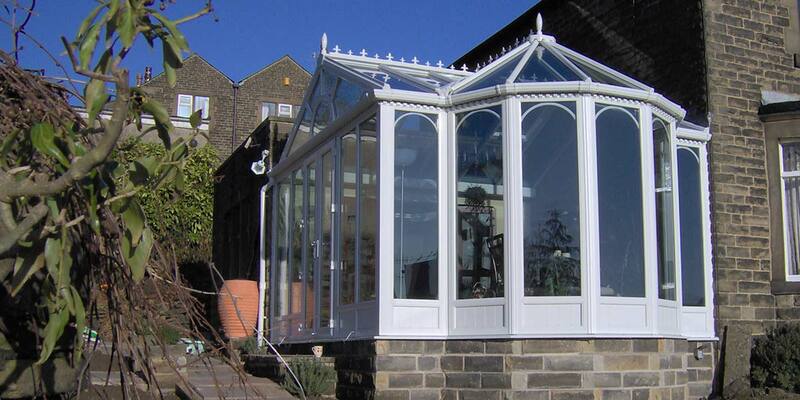 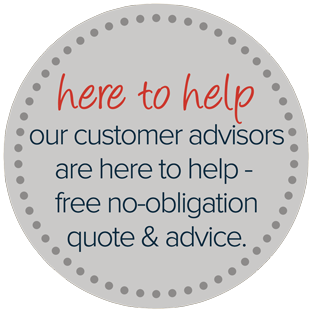 If so installing a Bespoke Conservatory gives you the power to create your very own conservatory design. 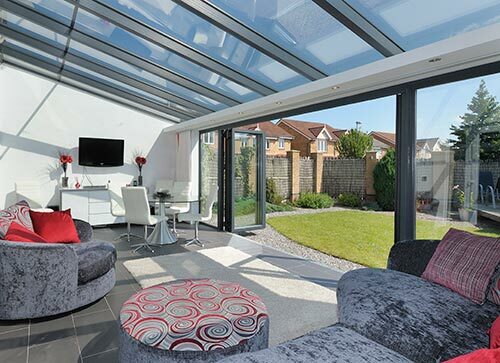 Working with the Permaframe team of designers you can share your ideas and inspirations to create a unique bespoke conservatory. 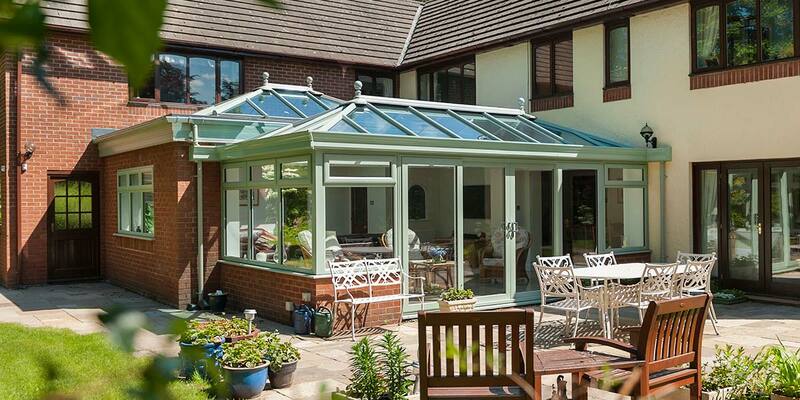 When you choose a Bespoke Conservatory from Permaframe no other home in Somerset will be able to claim they have a conservatory like yours. 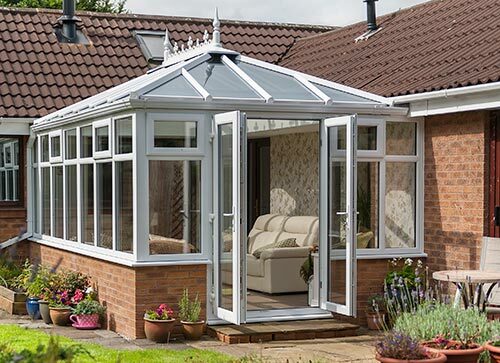 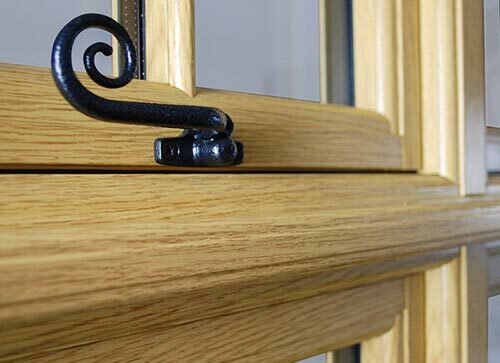 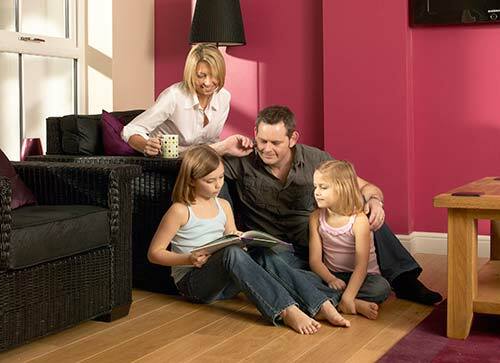 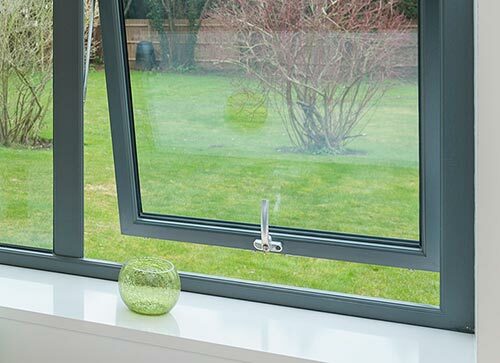 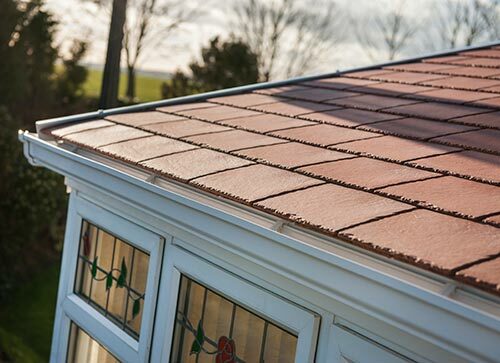 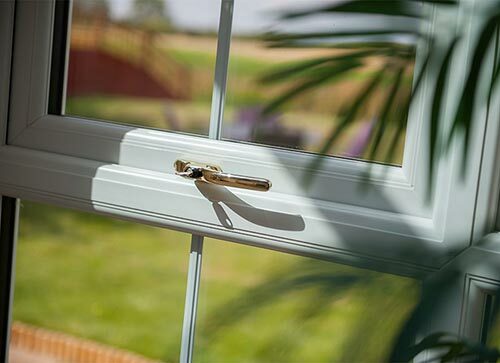 We will take into account even the most intricate of details ensuring your new conservatory fulfils all your family’s needs.